Compared with textual information, graphical displays are more effective at summarizing great sums of data, improving retention of information, and in persuading behavior change. 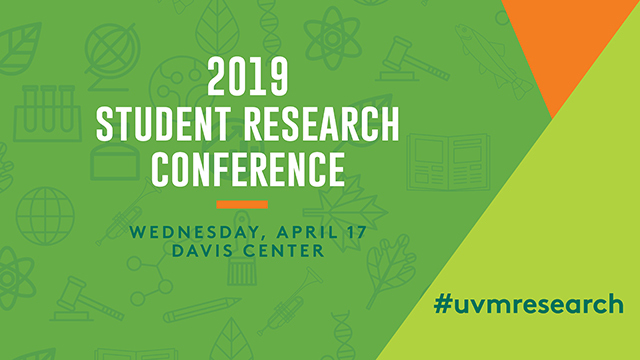 UVM Extension uses data visualizations every day in its mission to transform academic research into practical recommendations for Vermonters, in topics ranging from nutrition to agriculture. But how are these graphics generated across an organization with more than 100 employees? How can data visualization help toward goals which range from analyzing research to demonstrating community impact? This paper presents the results of a Master’s project study into what tools and skills are already being used at UVM Extension, and what could be done better. For this study, data were collected through an organization-wide survey, interviews with data visualization experts, and two case studies. Results suggest that numerous software packages are being utilized across the organization to design graphics, but they are not administered consistently or leveraged efficiently. In general, staff and faculty lack confidence in designing their own graphics, are unfamiliar with best practices, and are unsure where to go for help. Ultimately, this study reveals that UVM Extension could: 1) save costs by consolidating software accounts, and 2) elevate quality by increasing staff capacity, establishing internal workflow protocol and centralizing high-priority projects. By incorporating graphic design staff into the first steps of project planning, UVM Extension would ultimately elevate the quality of its storytelling.